2018 Tower Bridge silver 1 oz coin produced as part of the Landmarks of Britain series from the Royal Mint. 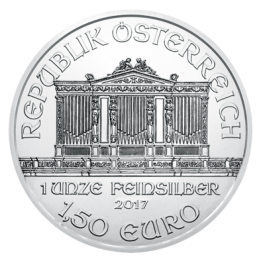 The reverse of the coin displays the iconic view of Tower Bridge and the obverse features the portrait of Queen Elizabeth II. 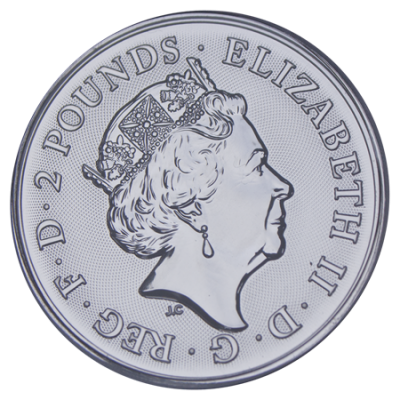 Your 2018 Tower Bridge Silver Coin will be delivered to you free of charge and fully insured during transit, in a nondescript package that will not draw attention to the nature of the contents.